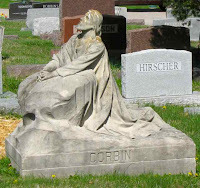 Green Hill Cemetery is a tombstone tourist’s delight! Founded in 1889, Green Hill is located in Bedford, (Lawrence County) Indiana. Consisting of over 20 acres of rolling hills near the center of town, Green Hill maintains a quiet, reflective atmosphere with sculptures and carvings that beckon you to walk the grounds. 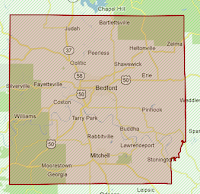 The town of Bedford is known as the “Limestone Capital of the World.” This is the only area of the country where Oolith limestone has been found in such great abundance. Oolith was sought out because of its beauty and endurance. Once the oolith rock was dug, exposure to the elements hardened and strengthened it, making it more durable and weather resistant. Perfect for building cities throughout the new country. 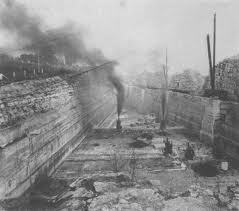 The ‘Father of the Limestone Industry,’ Dr. Winthrop Foote, arrived in Lawrence County in 1818 from Connecticut. Foote realized the potential use for the limestone and purchased acres and acres of stone land. 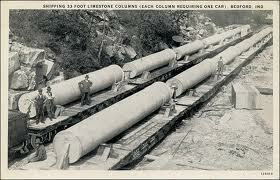 He predicted that limestone would be sent to the East Coast for use in building cities well before there was a railroad in place to haul the stones and carvings to their destinations. 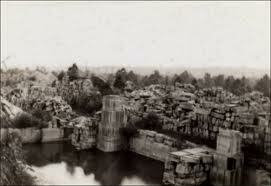 Foote opened the first quarry in the state, Blue Hole, in 1830. 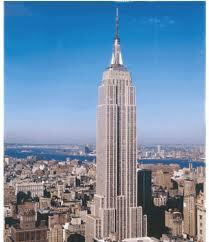 He brought in a master stonecutter, Mr. Toburn, from Louisville, Kentucky in 1832. 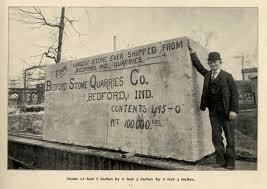 Soon stone workers and master carvers from all over the world were arriving in Bedford to work in the Indiana quarries. The stone carvers came from Ireland, Scotland, France, Germany and Italy, each bringing his understanding of stone and his carving skills. 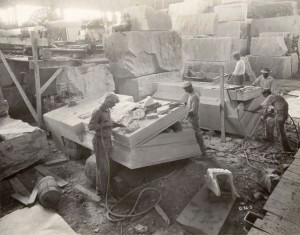 These men helped to build America through the quarrying and carving of oolith limestone. From the 1870’s until after WWII, Indiana limestone was used to build over 30 notable architectural landmarks in the U.S., including, the Empire State Building, the Pentagon, and the National Cathedral. 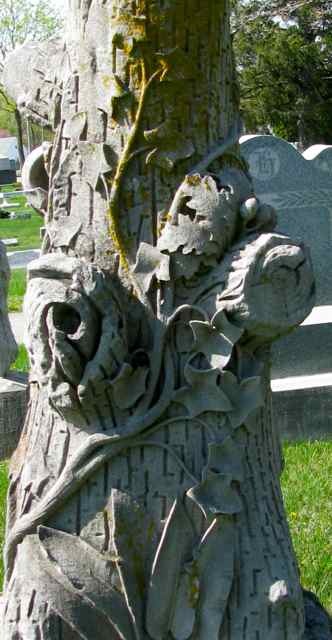 The work of numerous stone carvers can be seen at Green Hill Cemetery. Hundreds of carvings, statues, sculptures and engravings exist in minute detail, thanks to the limestone’s ability to weather well. Many of the stone carvers from the past are buried here, near the Stone Cutters Monument, erected by the Bedford Stone Cutters Association in 1894. 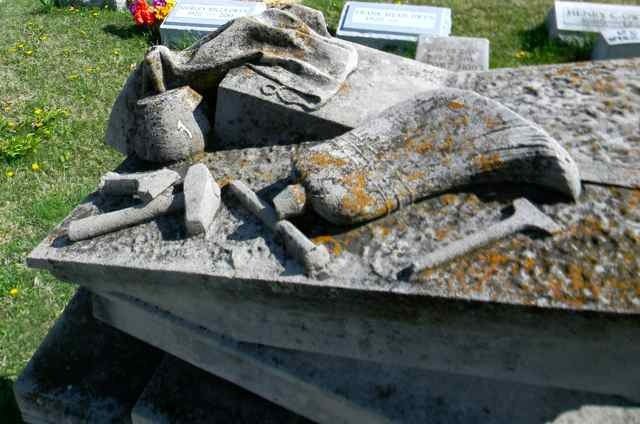 The monument shows a late 19th century stonecutter, holding a mallet in his hand. 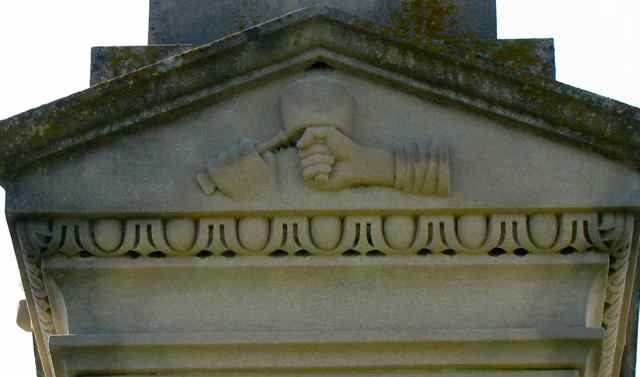 Clasped hands are shown on the front of the monument, beneath it’s gabled roof. The other three sides bear the carved images of a hand with a mallet, a sexton and square and a grouping of stonecutting tools. This monument, along with those listed below, is included in the Smithsonian American Art Museum Inventories of American Painting and Sculpture. 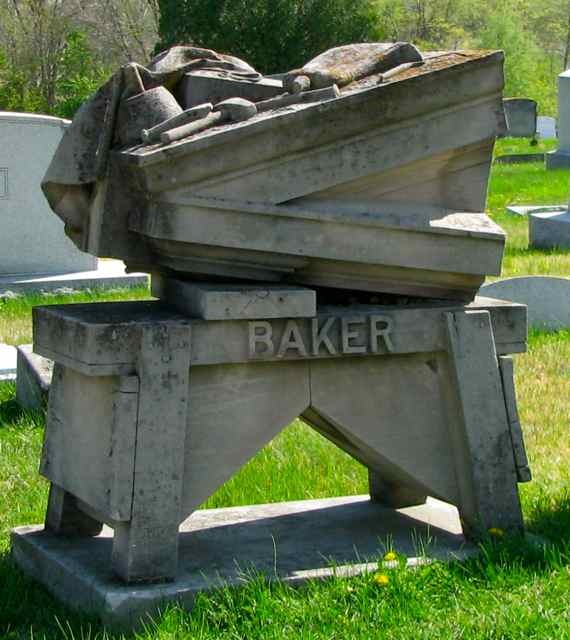 This gravestone is an exact replica of how the wooden workbench, belonging to stone carver Louis Baker looked as he left it for the last time on August 29, 1917. 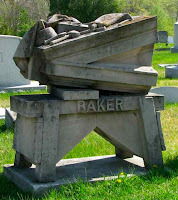 Baker was killed when he was struck by lightening that night at the age of 23. 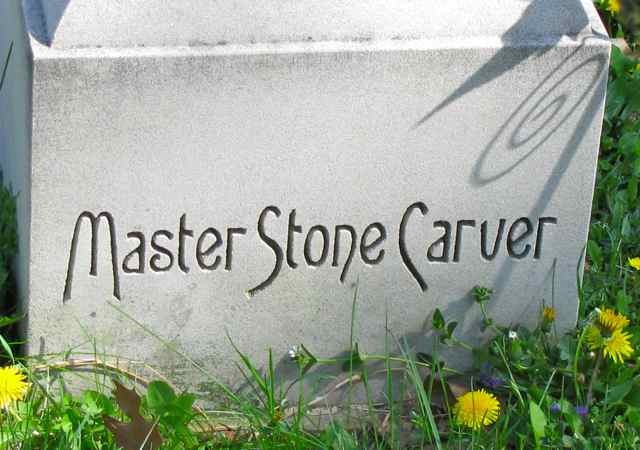 In homage to him, stone carver Marion Taylor and fellow stonecutters recreated the workbench in limestone, detailing Baker’s discarded carving tools, apron, bent nails, and stone slabs. Baker was working on a building cornice at the time. This limestone grave marker shows Christ kneeling in prayer. 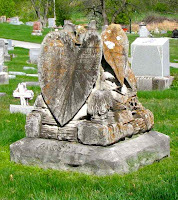 The sculpture was carved by three stonecutter brothers, Virgil, Elmer and Jesse Corbin for their family plot in the 1940’s. This WWI soldier is the life-like carving of Michael F. Wallner (1893 – 1940.) Wallner was a private in Company A-16th Infantry’s First Division. 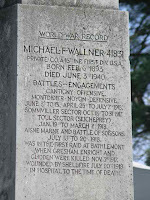 The battles he fought in are listed on the base of the stone, along with the dates. 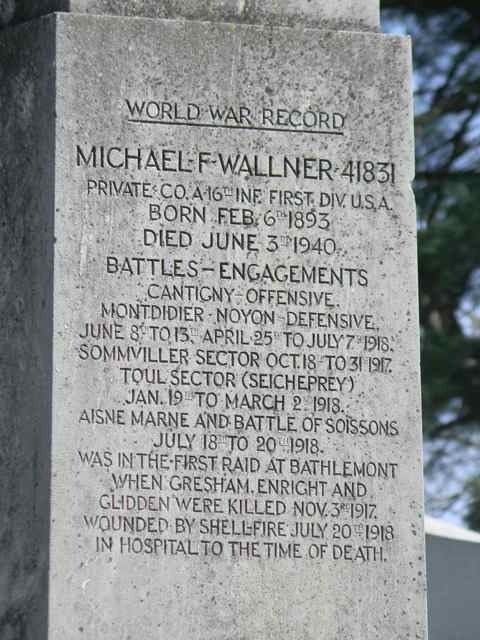 Wallner was wounded by shellfire in a campaign on July 20th, 1918. He was sent home and hospitalized for his wounds. He never recovered and died in the hospital 22 years later. Local resident Tom Barton stands ready to begin yet another game of golf. The detailing of his 1930’s clothing, including bow tie and cuffed pants, make the statue appear ready to tee off. Legend has it that Barton died while playing golf in 1937. 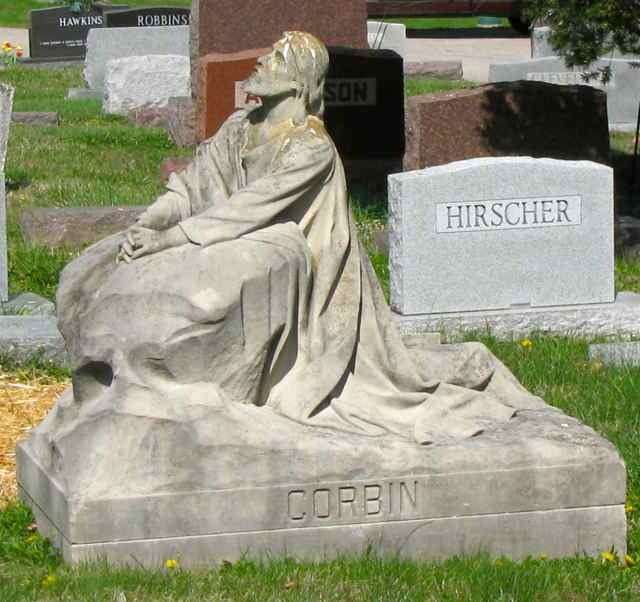 Other amazing examples of limestone statues, carvings, and monuments are spread throughout the cemetery. As an avid ‘tree stone as grave marker’ person, I was amazed at the sheer number of those stones found here. The Bedford Walking Tour brochure lists 26 tree stones in Green Hill, but there are even more! 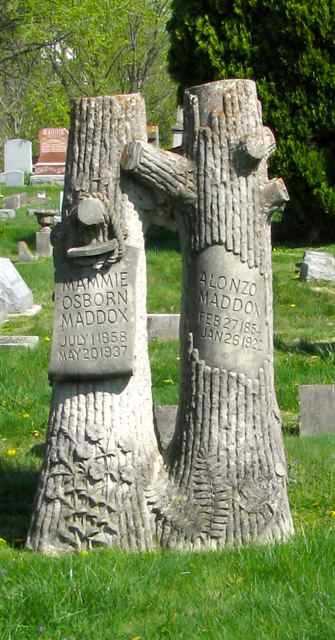 Tree stones were popular from the 1880’s through the 1930’s. They could be ordered from catalogues and were also offered as a benefit to belonging to the Modern Woodmen of America and Woodmen of the World, both fraternal benefit organizations. You can find mass-produced trees in cemeteries throughout the country. But the true jewels are the hand-carved tree stones, depicting an individual's hobbies and interests carved into the tree stone. The tree stones in Green Hill are rich with these details. 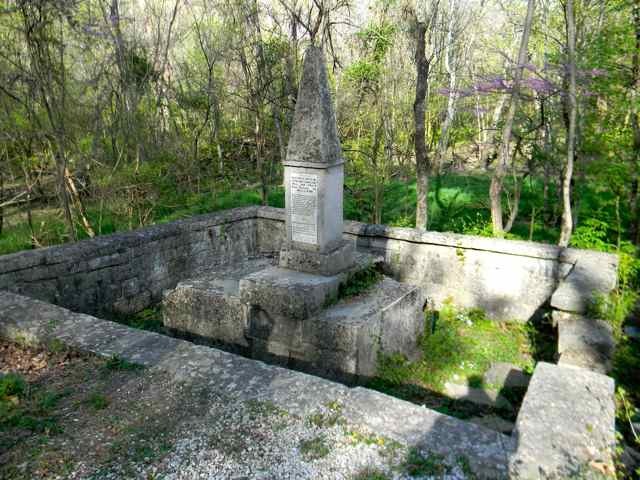 And a final word on Winthrop Foote - While his family stone is located in Green Hill, he and a brother are buried just east of town near what was once the Blue Hole Quarry. 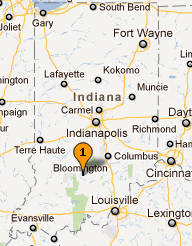 (Blue Hole is where stone for the Indiana State House, Chicago’s City Hall, and the Vanderbilt Mansion in New York came from.) 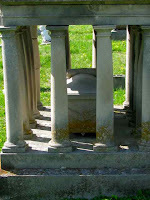 Mr. Toburn, the area’s first stonecutter, cut and designed the Foote vault in 1840. 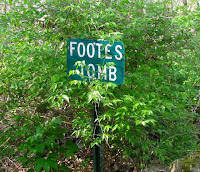 Foote’s brother Ziba was buried here soon after. Foote died in 1856 and was interred here, along with, according to locals, his horse of whom he was very fond. 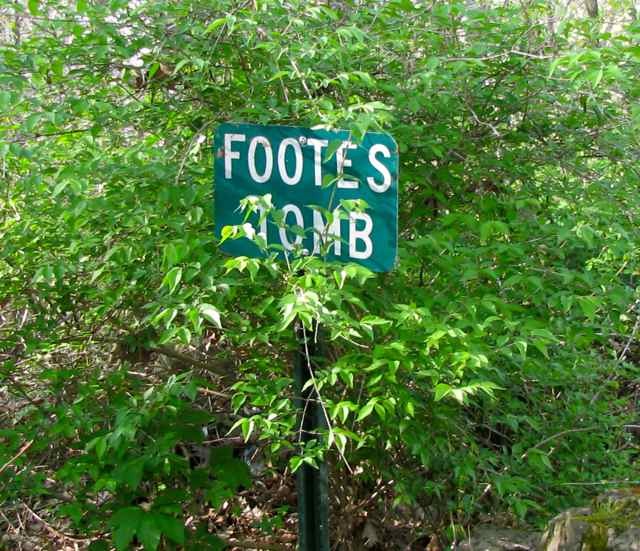 Legend also has it that Foote also had his money buried with him in the tomb. You can see where attempts have been made to cut into the limestone, but Foote continues to rest in peace. 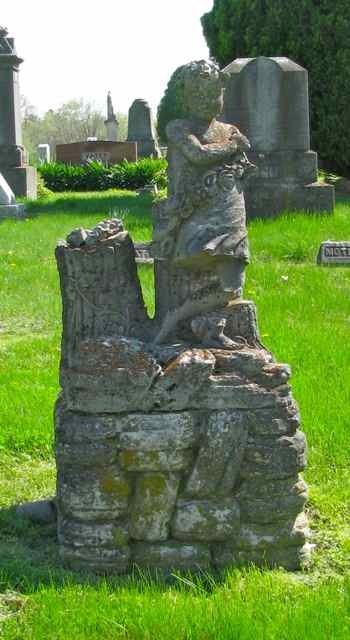 Green Hill Cemetery is located at 1202 18th Street in Bedford, Indiana. 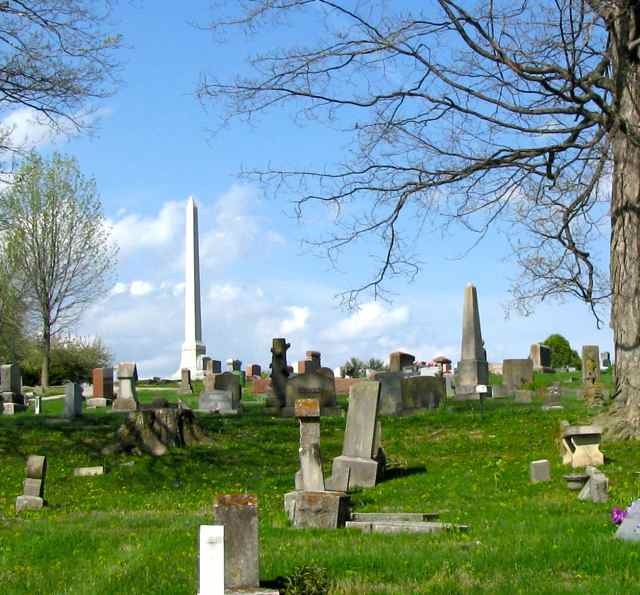 The cemetery manager is Peggy Tirey, and the phone number is (812) 275 – 5110. The cemetery does not have a web page. Two walking tour brochures are available at the cemetery office located at the main gate. Green Hill Cemetery is definitely worth the visit! Plan an afternoon and take a step back in time as you explore this gorgeous cemetery. The amazing skill and intricate details found on the tombstones indicate the deep pride and respect the stonecutters and carvers had for their craft. And the durable limestone they used allows us enjoy their pain-staking work, over one hundred years later. Cremation caskets can range from a cardboard container to a hardwood casket. Also urns made from metal, ceramic and rocksalt. 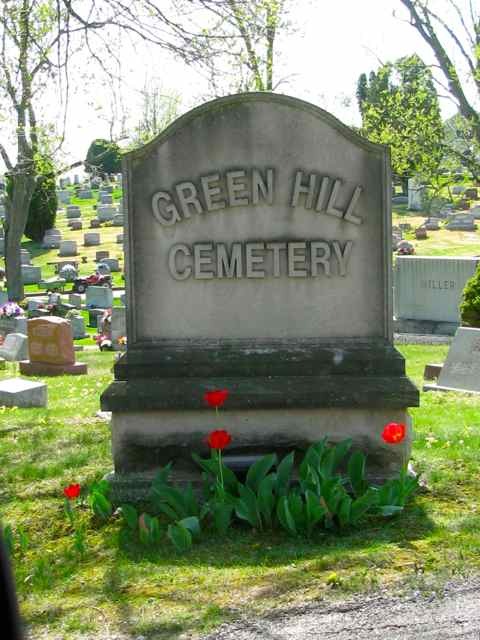 If you’re fond of stone sculptures and monuments, Green Hill would be the top places that you have to visit. The carvings and the details on it are just amazing. 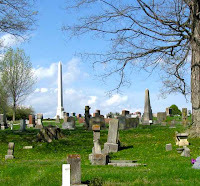 I visited this cemetery before with a friend; we had a lot of fun exploring the area and enjoyed a very relaxing and long picnic. 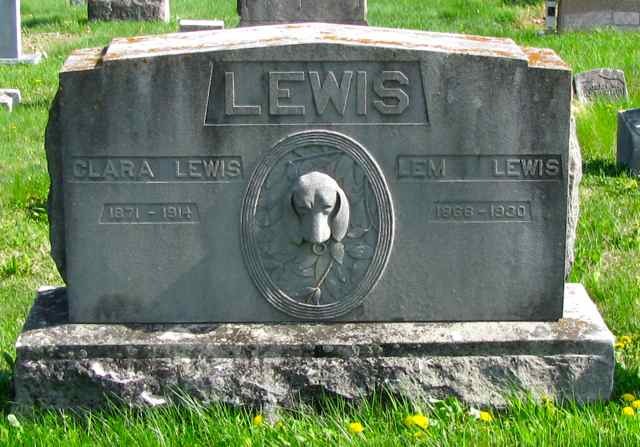 Loria, nice to know there are others who enjoy the quiet of a cemetery for a picnic! Thank you for sharing this!!! As an actor and a cemetery buff - I'm intrigued and excited!! We are going to try to make it over to see it!! Jesse Corbin was my great grandfather. 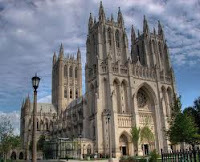 There are several examples of his work throughout the city of Bedford, as well as across the state and even in Washington, D.C.! 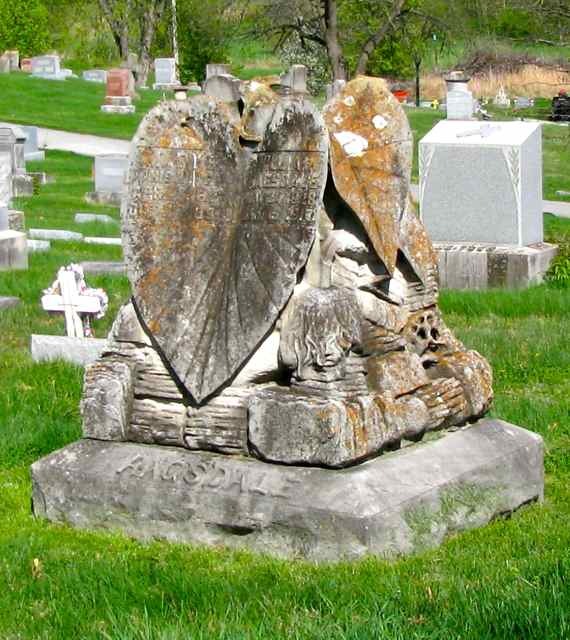 We visit the cemetary every 2-3 months to check on our loved ones resting places. His work is amazing! Where else in Bedford can we see it? WoW, Green Hill Cemetery is definitely worth the visit! We'll plan an afternoon and take a step back in time to explore this gorgeous cemetery. Herman, although Green Hill will be beautiful any time of the year, I've been told it's spectacular in the Autumn!! Green Hill is a unique and wonderful spot. I have generations of my family buried there and the detail in the monuments is exceptional. It is a tribute to the trade that has long been lost. As a family who worked the quarries, I am honored to have my family at rest among the craftsmanship that shaped America. You should, indeed, be proud. 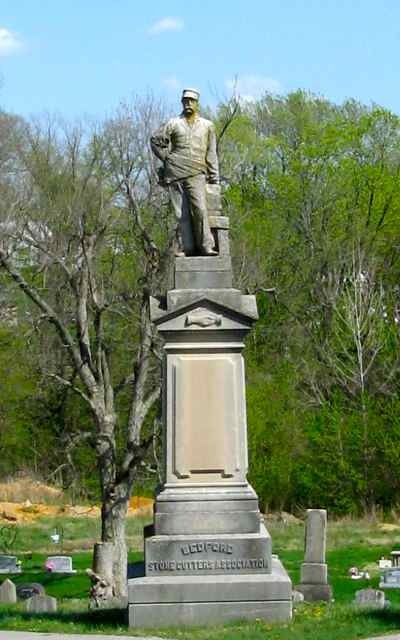 Quarry work was hard but the end results in those monuments and markers is still amazing! Where did you get the Indiana Stone Carver (IHS) picture from? I took it at the cemetery.